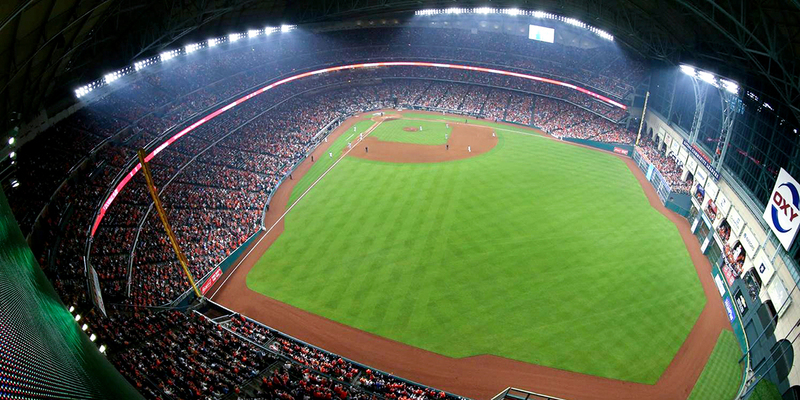 When officials with the Houston Astros determined it was time to upgrade the experience delivered at Minute Maid Park, they looked to a trusted partner. 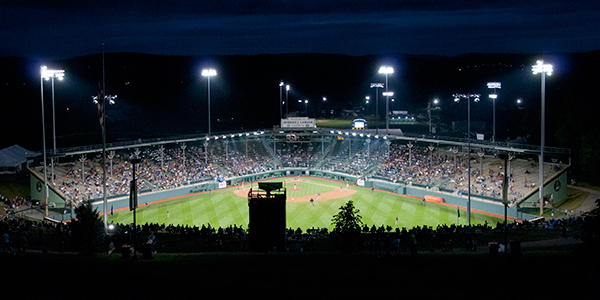 In 2000, when the 40,000-seat stadium was built, it installed a metal halide lighting system, and the organization’s leadership knew that—as they wanted to make the move to a more efficient LED system—Musco was the right choice. 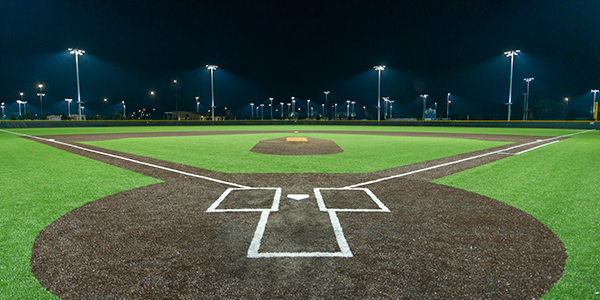 Musco’s cutting-edge SportsCluster® system was unveiled on April 11, 2016, when the Astros took the field against the defending World Series Champion Kansas City Royals. 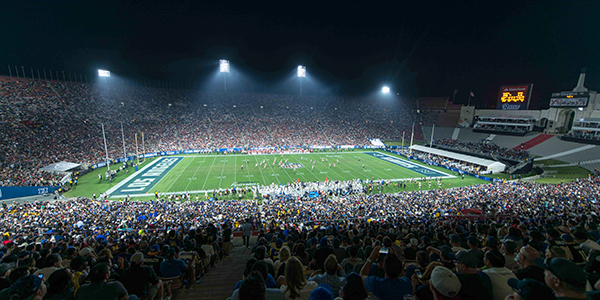 The new system will help the organization achieve its goal of providing a more dynamic entertainment experience at the stadium, both on and off field. Equally impressive is the LED system’s efficiency, as it will cut energy consumption by 52 percent compared to the previous lights. And Musco’s industry-leading, long-term parts and labor warranty will eliminate maintenance costs and headaches at the stadium.